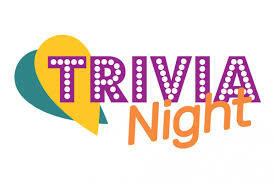 Please join your fellow Harvard alumni for a Night of Trivia on Tuesday, November 20th at 7:30 PM at Flying Saucer, located at 705 Main Street in Houston. Neil Wingkun will once again be leading the charge, and if you are interested, you can email him at nwingkun@gmail.com with any questions. Look forward to some friendly rivalry, food specials and drinks. Travia starts at 7:30 PM! 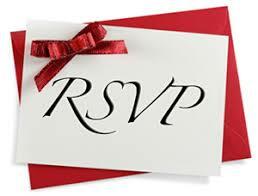 Please RSVP at the link below and we will look for you at the Flying Saucer!